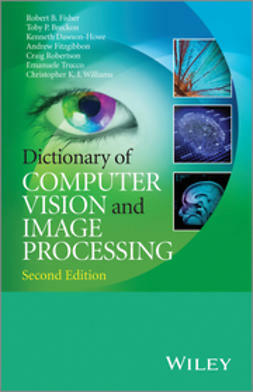 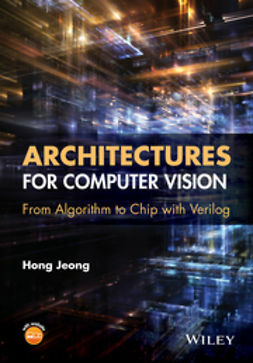 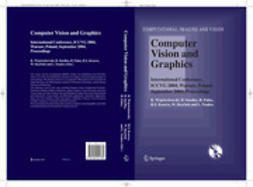 Written by leading researchers, the 2nd Edition of the Dictionary of Computer Vision & Image Processing is a comprehensive and reliable resource which now provides explanations of over 3500 of the most commonly used terms across image processing, computer vision and related fields including machine vision. 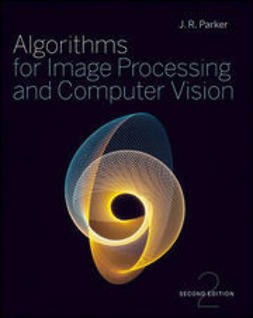 It offers clear and concise definitions with short examples or mathematical precision where necessary for clarity that ultimately makes it a very usable reference for new entrants to these fields at senior undergraduate and graduate level, through to early career researchers to help build up knowledge of key concepts. 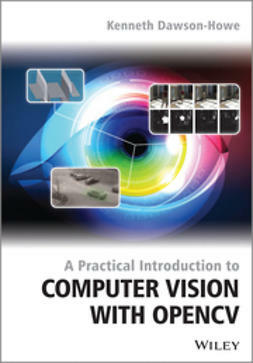 As the book is a useful source for recent terminology and concepts, experienced professionals will also find it a valuable resource for keeping up to date with the latest advances. 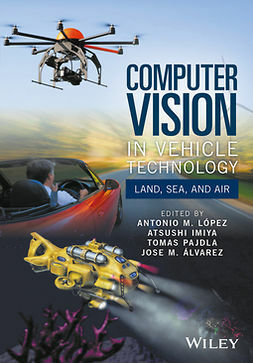 Now available as an eBook with enhanced content: approximately 50 videos to further illustrate specific terms; active cross-linking between terms so that readers can easily navigate from one related term to another and build up a full picture of the topic in question; and hyperlinked references to fully embed the text in the current literature.